TIP: The hotel has won numerous awards and is ranked in the top 10 small hotels in Croatia and top 25 Croatian hotels with exceptional service. Hotel President Pantovčak Zagreb is a modern and exclusive boutique hotel. Located close to the British square. Some 10-minute walking distance to ban Jelačić square. 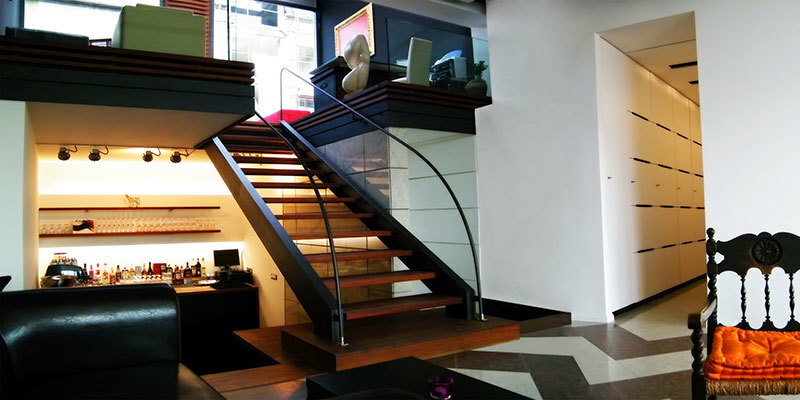 It offers the highest standards of service, luxury and design. Featuring the beautiful hotel gardens where you can enjoy drinks in the panoramic lounge bar and easily forget you are in the centre of Zagreb. 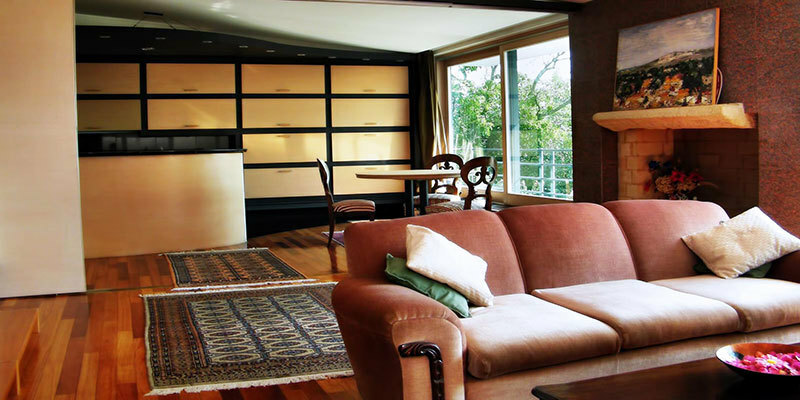 Its 7 rooms and suites are spacious and luxurious, enriched with natural light. 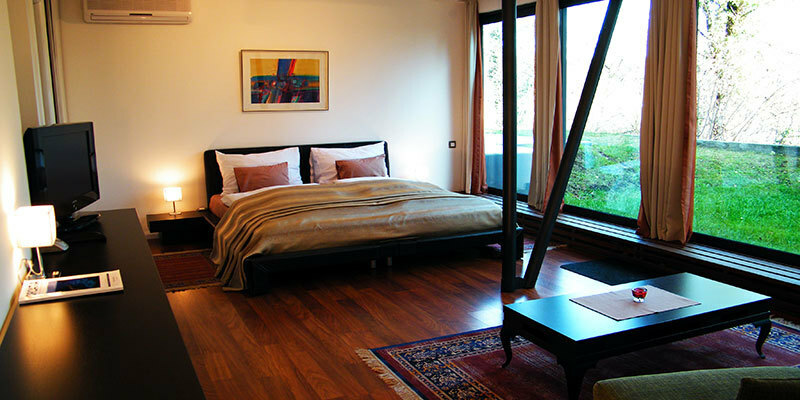 Rooms are unique and furnished with modern art and antiques. 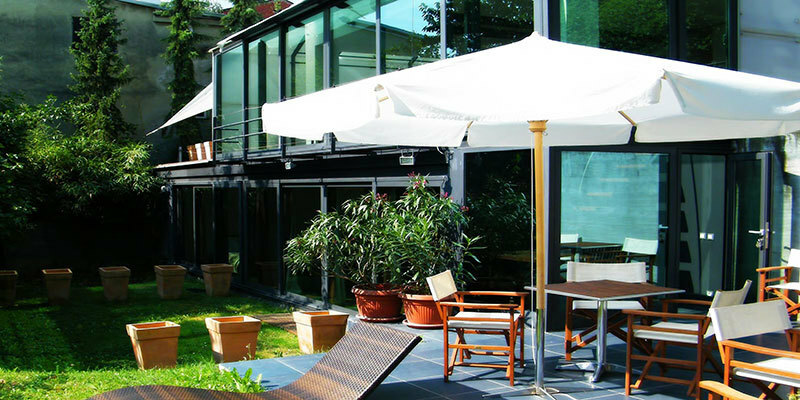 Hotel is situated in one of most prestigious Zagreb neighbourhood, close to the British square. We recommend it for Families due to their spacious rooms and suites. The hotel features a private park which offers an oasis of peace and calm. 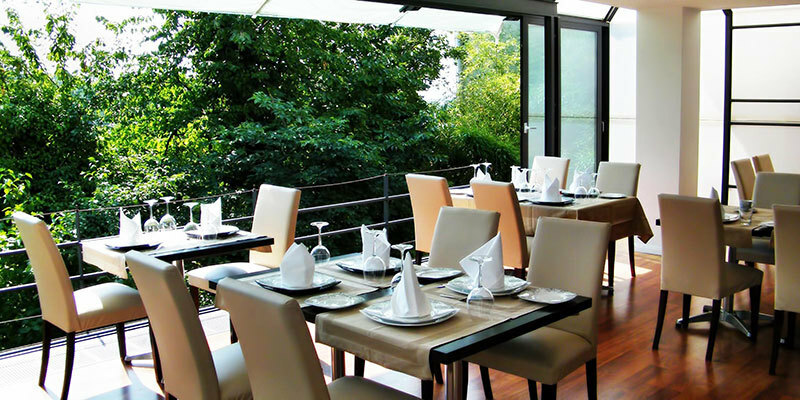 Rich Buffet Breakfast is served at the panoramic treetop restaurant from 6:30 AM till 10 AM, so you have plenty of time to rest. What is close by to Hotel President Pantovčak Zagreb? The hotel is situated near Zagreb’s British Square. Every Sunday, British Square becomes an attractive antique market. The closest attraction is the Museum of Illusions which we recommend you visit. If you are looking for the best way to explore the city we recommend heading through Ilica street towards Zagreb main square. Take a short detour to the south through Frankopanska street and you will find yourself at the Republic of Croatia square. There you can see the Ivan Meštrović Well of Life sculpture, the Croatia National Theater, the Museum of Arts and Crafts, and many more museums nearby. We then recommend continuing east towards Zagreb main square through Varšavska and the Flower square. Further south from the Republic of Croatia square you can find the Mimara museum, the Technical museum, the Botanical Gardens and the Croatian State Archives. They are all within 10 minutes walking distance. There is public parking available around the hotel, but we recommend Hotel President Pantovčak Parking. Parking is 5 EUR per day.